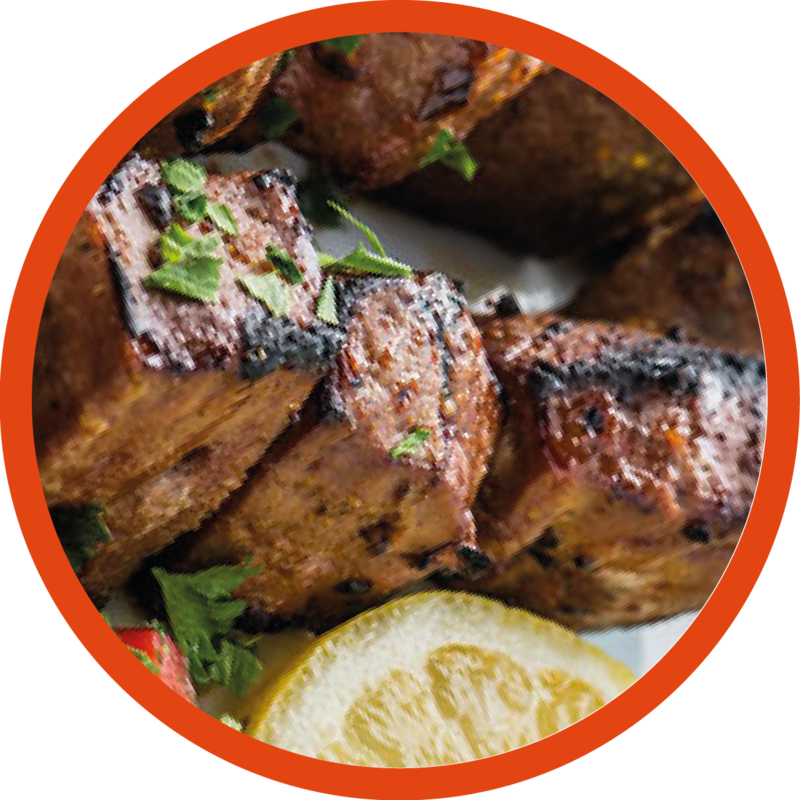 A traditional family recipe of Lamb chops marinated with ginger garlic and Indian spices. Wash all lamb chops and cook in a pressure cooker with 1 cup water, salt and 1 tbsp ginger garlic for 10 to 15 minutes or cook in a large pan until lamb is half cooked. Once done, remove chops and keep aside. Grind remaining ginger-garlic paste along with green chillies and corianders into a fine paste using little water. In a bowl, whisk one egg, then add the above paste with turmeric powder, red chilli powder, garam masala powder and lemon juice. Mix well. Add lamb chops to the above mixture and coat each lamb pieces thoroughly. Be very careful while mixing so as not to break the chops. Cover the lamb with cling film and leave to marinate in refrigerator for at least 3-4 hours. In a pan, add some oil for shallow frying. 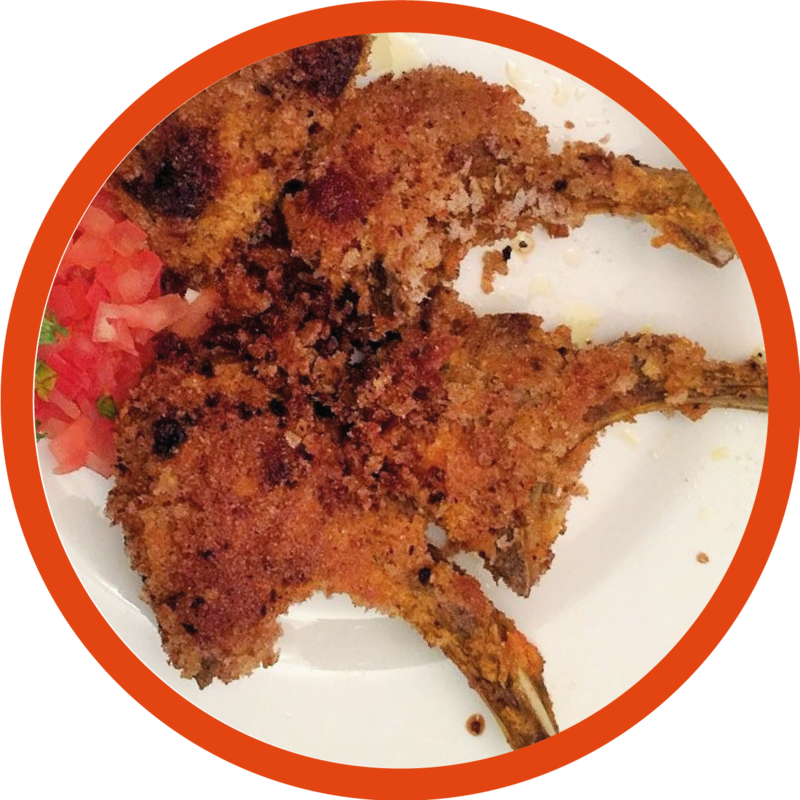 Once the oil is hot, coat each lamb chop with breadcrumbs and fry until it turns golden brown and crispy on both sides for about 8-10 min. Once done, sprinkle some chopped coriander. Serve hot with green chutney and crunchy salad. ‘Galouti’ means ‘melt in your mouth’ were specially invented for the old ‘teethless’ Nawabs of Lucknow in India. Clean minced lamb with water and drain. In a large bowl add minced lamb, ginger-garlic paste, raw/green papaya paste , red chilli powder, caster sugar, garam masala powder, cardamom powder, Mace powder , browned onion, paste, bengal gram flour (besan), butter and Salt to taste. Sprinkle coriander leaves. Mix it well using hands. Divide the mixture into equal sized portions out of it. Grease your hands with water to make sure it’s not sticky. 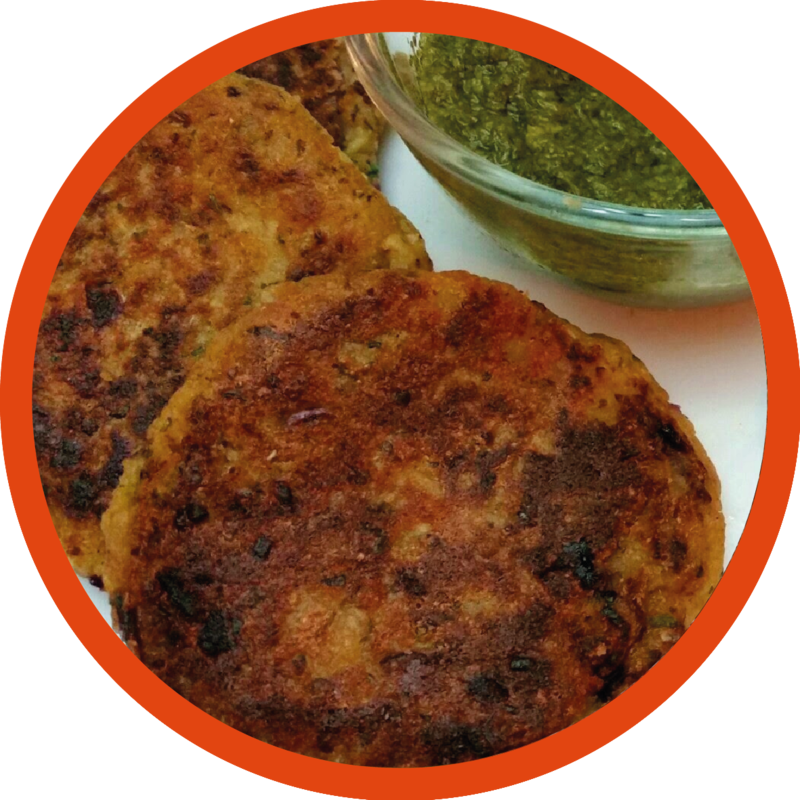 Make patties/ flat tikka shape. Heat the oil on a heavy-bottomed non-stick pan and fry the kebabs until minced lamb is cooked well and crisp on each side. Or shallow fry on tawa or griddle pan for more healthy kebabs until they are golden brown in colour from both the sides and crisp.